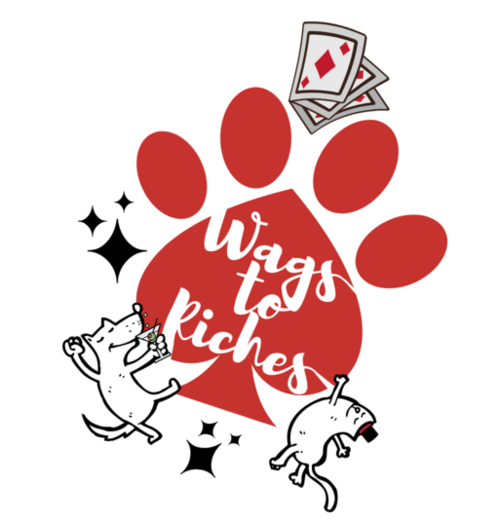 Join Friendship Animal Protective League for our 10th Annual Wags to Riches Casino Night on Saturday, March 23rd, 2019 at Tom's Country Place, Avon, Ohio. Doors open at 6:30PM. Proceeds from this wonderful evening benefits our medical relief fund and helps offset the cost the shelter incurs from our spay/neuter program and other medical expenses. You will enjoy dinner, cocktails (included) and live music while ensuring our animals receive the care they so desperately need and deserve. We have a wonderful array of prizes available to win in our Vegas-style Casino and Pick-a-prize raffle. Tickets for this event sell out quickly. Reserve your tickets today! This gains you entrance to the event, which includes food, live entertainment, casino play and open bar. How Many Tickets Would you Like to Purchase? ($100 Each)Sorry, this event is sold out!